Never been to the Lofoten Islands? 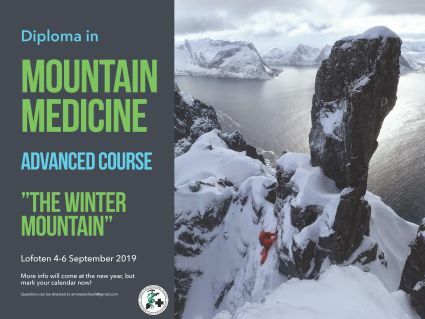 Looking for quality mountain medicine education? Why not join us next September?! ?